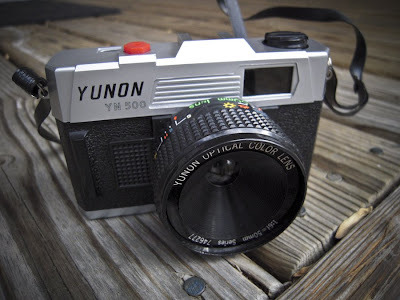 Hmmmm... Just finished the roll out of my new Yunon and I discovered this little gem inside. When I purchased the camera I had opened it to look inside, discovered the film, and immediately closed it. 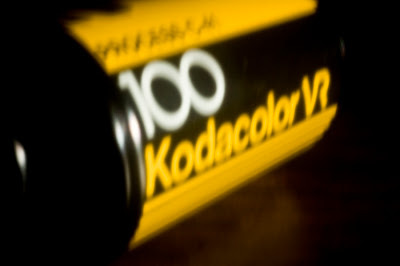 I knew it was Kodak because of the yellow, but I had no idea it was old. According to the wiki it was discontinued in 1986. There is no date on the canister, but this thing could be more than 20 years old??? I'm still going through the negs from last weeks trip to the Fredericksburg Battlefied Cemetery. Seems the P-Sharan was the winner of the day with quite a few images I'm pleased with. 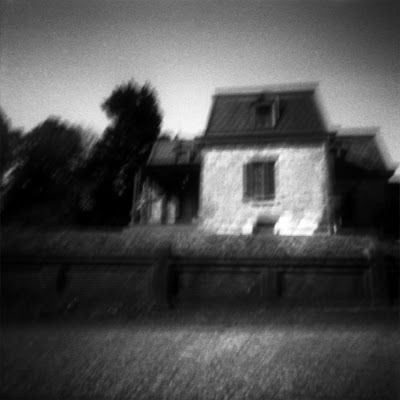 The P-Sharan SQ-35 has 4 different photographic "styles" (regular pinhole, "soft focus", regular pinhole w/ vignette, "soft focus" w/ vignette). 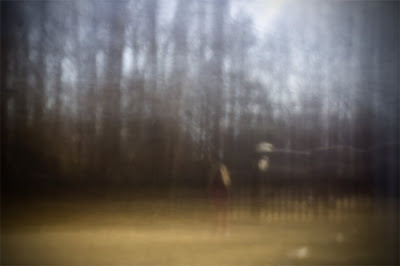 I was playing around with all of them that day and I'm liking the regular pinhole w/ vignette. 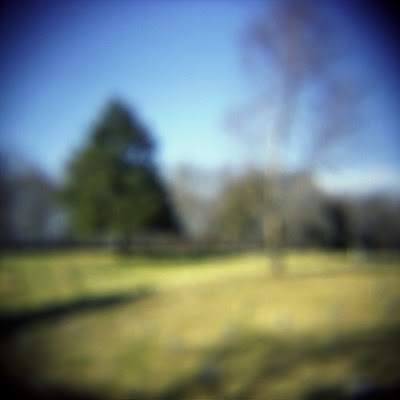 I've noticed that the "soft focus" leaves a little ray of circles (like the pattern of the soft focus pinhole) and I'm not too fond of that. Besides, handholding the camera gives everything a soft focus, right? 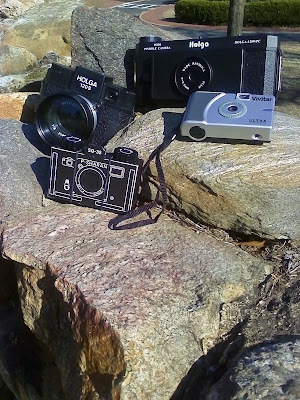 I've been trying to find a photographic project for myself. And it seems that I've been going about it in all the wrong way. You see, I've been thinking subject, subject, subject. Well, I've found my project and it turns out, I should have been looking for feeling, feeling, feeling. So typical of me. It was an unusually warm day for February. So, Alexis and I spent the afternoon putsing around the yard. We threw the ball for Moose, filled the bird feeders, hung the corn for the squirrels (who've eaten through a bird feeder to get to those seeds), and built a nest in the yard for a very large baby bird (Alexis). All in all, a very productive day. Don't even get me started about the frenzy of dessert making that I did this morning... 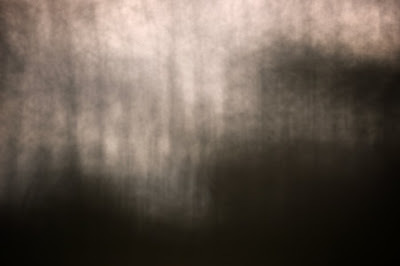 I took out the Nikon D70s with the digital pinhole bodycap and made some images. Mostly, crap, but fun nonetheless.